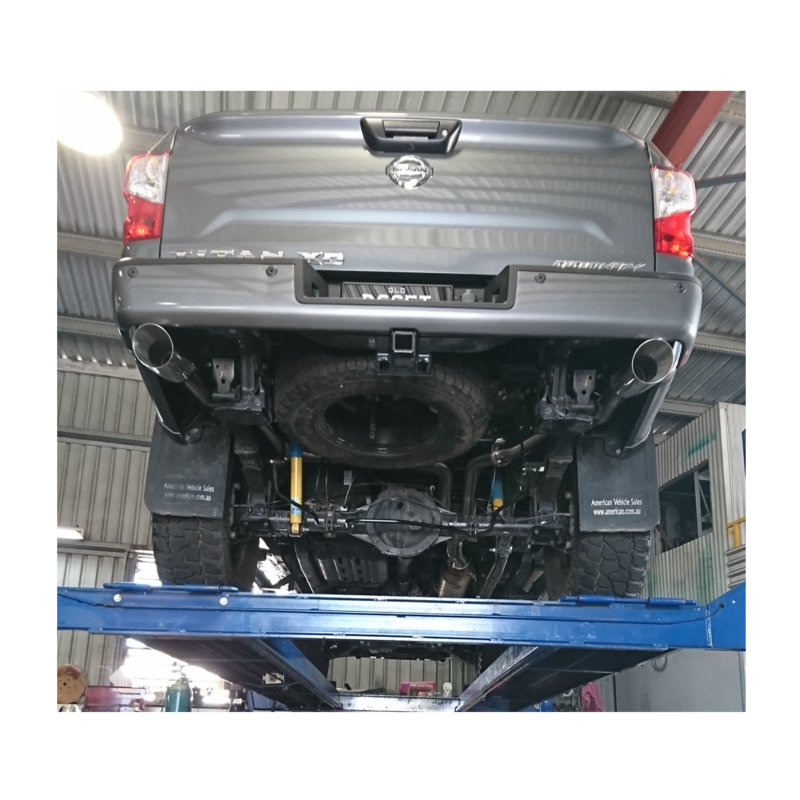 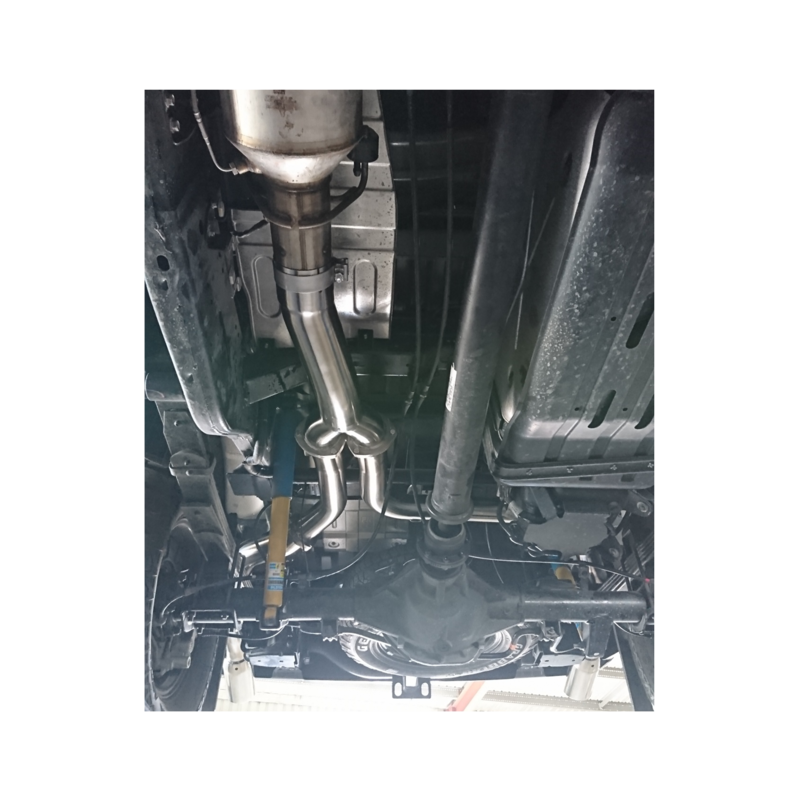 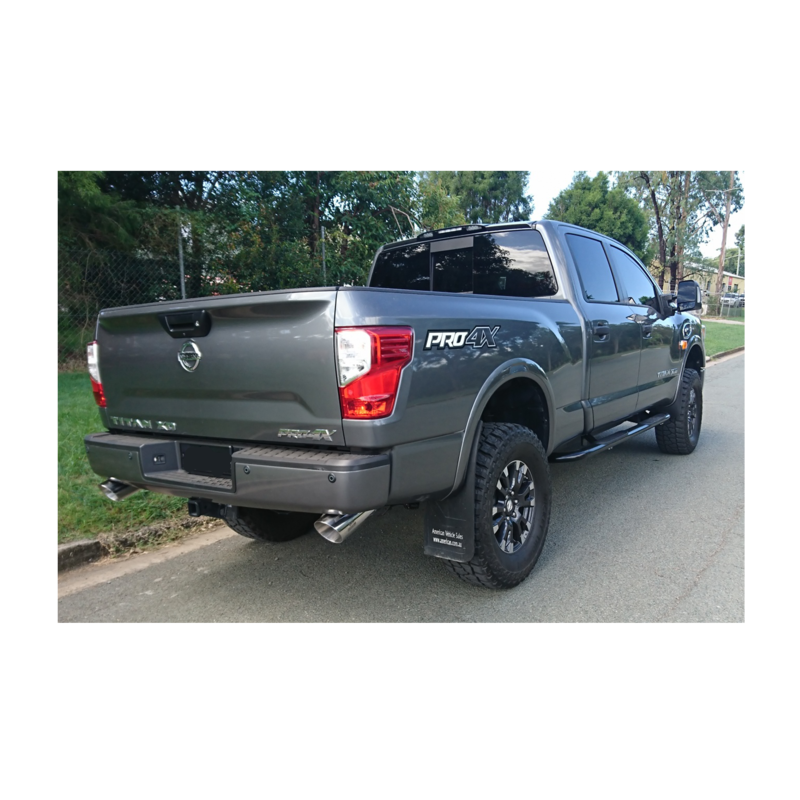 Beaudesert Exhaust’s 4″ into twin 3 1/2″ mandrel bent exhaust system to suit the Nissan Titan with DPF. Not only have we completed real world testing, we also receive customer feedback regarding overall performance and fuel economy gains a Beaudesert Exhaust system can give your vehicle. 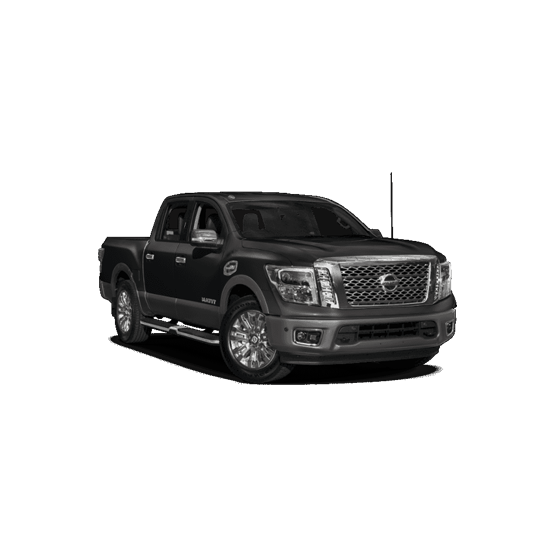 Improvements are not only seen by those towing, but by everyday drivers who want more from their vehicle.